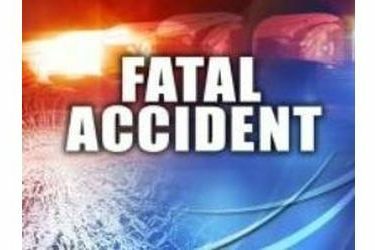 MEADE COUNTY, Kan. (KSNW) – The Kansas Highway Patrol reported a 15-year-old boy from Meade passed away following a car accident Saturday. The accident occurred just before noon on Saturday. The KHP reports that the single vehicle accident happened on 18 Road south of AA Road in Meade County. Kincaid Meyers, of Meade, was driving the vehicle he was in southbound on 18 Road. The vehicle left the road for an unknown reason and rolled multiple times, coming to a rest on its top. Meyers was not wearing a seatbelt at the time of the accident.